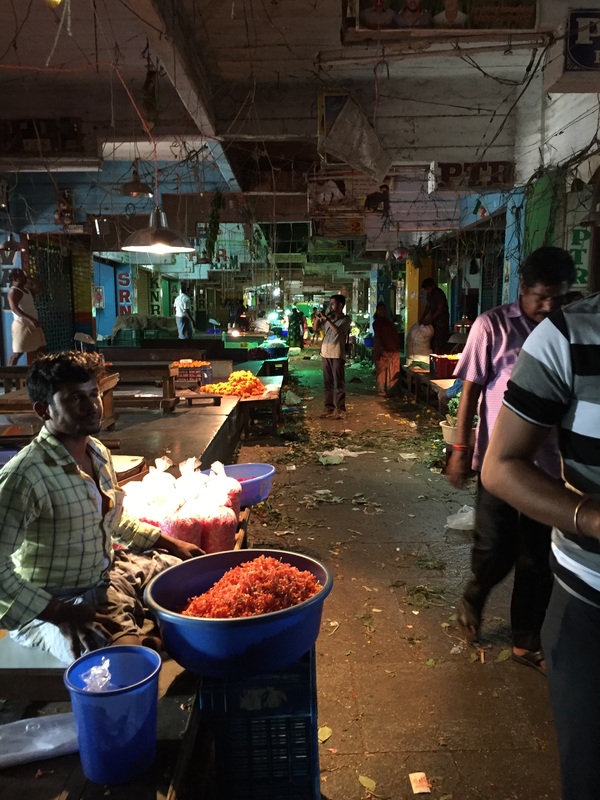 The stream of subsistence marketplaces has pioneered a unique, bottom-up approach to research, education, and practice at the intersection of poverty and marketplaces. Building on seven conferences in the last 12 years and accompanying publications, we now announce the second immersion conference on subsistence marketplaces. 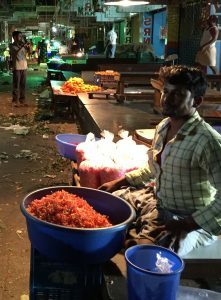 True to the bottom-up approach that characterizes subsistence marketplaces research, this new series of conferences is envisioned to take place in different continents over time, thus providing an opportunity for researchers, educators, practitioners, and students to engage directly with urban and rural subsistence marketplaces, through conversations and observations. 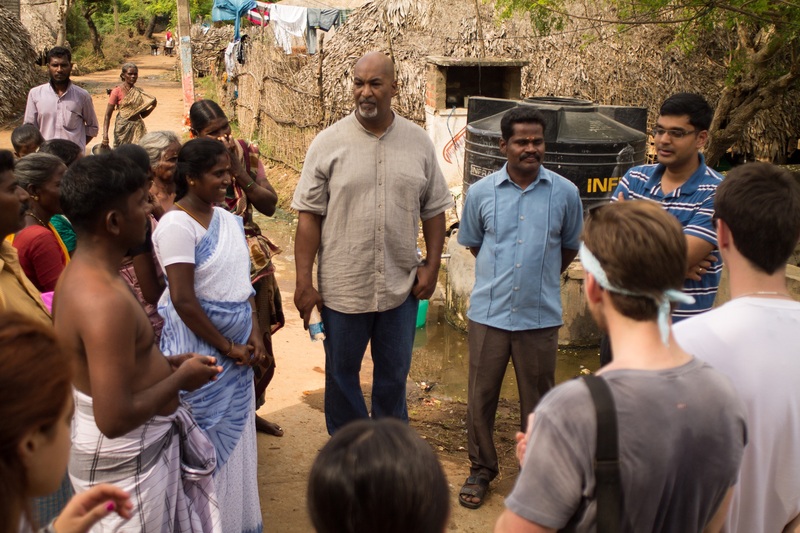 During the first immersion conference in January 2018, organizers enabled field visits to explore urban, semi-urban, and rural subsistence communities near Chennai and Delhi. We envisioned submissions in the form of a statement of interests in the realm of subsistence marketplaces, that would then be discussed and explored through field visits during the conference. The organizers worked with participants to accommodate special requests to maximize immersive learning opportunities. Details were developed over time and the description above is tentative and subject to changes based on responses from potential participants. Our second immersion conference will be held in Arusha, Tanzania, with field visits in rural, semi-urban and urban settings, such as to tribal communities, as well as social enterprises. This is enabled by the Marketplace Literacy Project and OIKOS East Africa, who have worked together for more than five years with Maasai communities in the Arusha region. We look forward to hosting you during this unique immersive conference. Find track chairs and conveners will be listed on our Tracks and Track Chairs page.